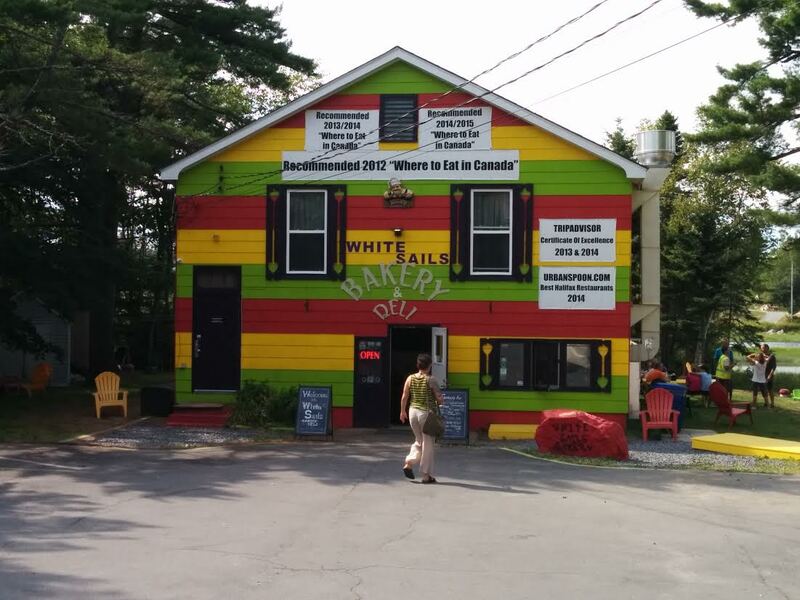 White Sails Bakery is located on the Peggy’s Cove loop, closer to the Tantallon side. 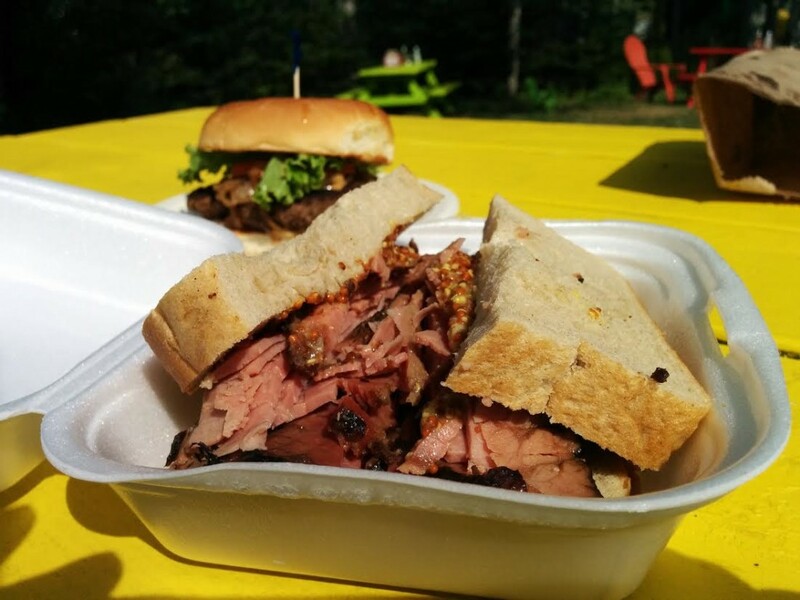 A bit of a trek from downtown, but I heard that they make a good smoked meat sandwich. I pined from afar… with hopes of smoke and deli dreams. Now I have a chauffeur (or in her words, a willing victim) so this colourful bakery, decorated in accolades and with its picnic tables full of tourists, is no longer out of my reach. 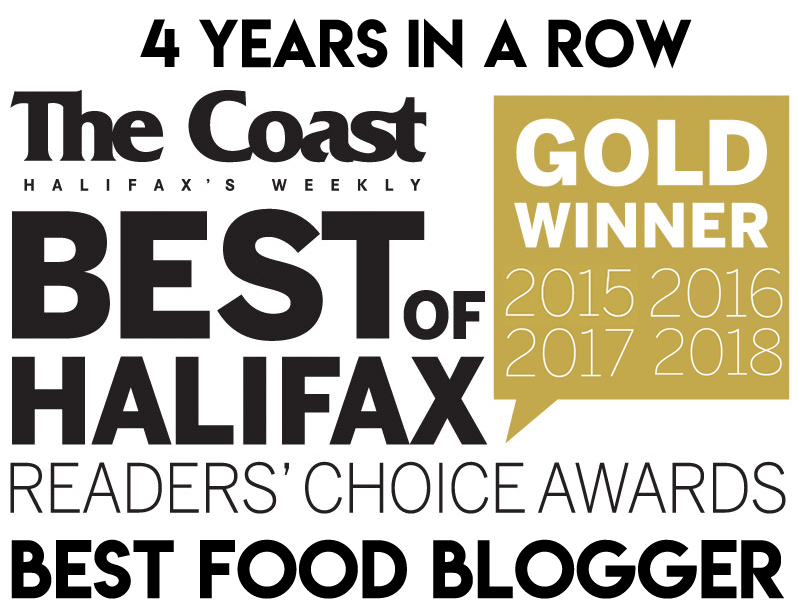 The original White Sails owners were from Montreal so the restaurant has a Quebecois spin, offering items such as poutine, tourtiere, smoked meat and Montreal-style subs. I’m not going to lie, my expectations were set. You see, my issue with smoked meat sandwiches is that I’ve had Schwartz’s. After you’ve had Schwartz’s nothing is ever the same. The Smoked Meat Sandwich ($8.96) at WSB is 6oz of “always steamed and hand carved” smoked meat piled high on homemade rye bread. I was asked if I wanted to add Swiss cheese or sauerkraut, which was confusing because if I wanted Swiss cheese or sauerkraut I would probably have ordered a reuben. This confusion was furthered when LuShark actually ordered a Rueben ($10.69) and it was just a smoked meat sandwich with sauerkraut and Swiss. It wasn’t even grilled. We had the choice between yellow ball park mustard or grainy Dijon (note: no Russian dressing for the Rueben) and I went with the latter, though in retrospect I think yellow mustard would have been a better compliment. So how was the sandwich? The smoked meat was okay. It was piled on thick, but had that boiled ham consistency that I don’t like in a smoked meat. I could have sworn that someone told me WSB smokes their own brisket but this isn’t the case. They use Lester’s brand, of Montreal. It’s a’ight. The bread was fantastic and elevated this sandwich above and beyond what someone can do with just a supply of Lester’s brisket and a steamer. Verdict: a good stop for a sandwich on your way around the Peggy’s Cove loop. 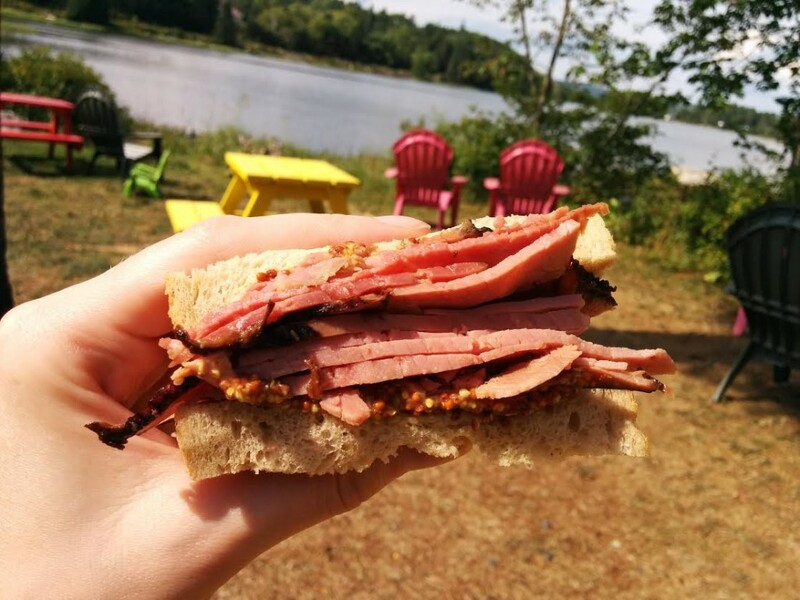 A solid smoked meat sandwich for the HRM, but won’t satisfy your Schwartz’s longings. Also, the reuben will not satisfy your reuben cravings. But I had a good enough experience that I want to go back and try some other menu items. Pro Tip: pick up a slice of Sugar Pie (tarte au sucre) while you’re there. Thank me later. 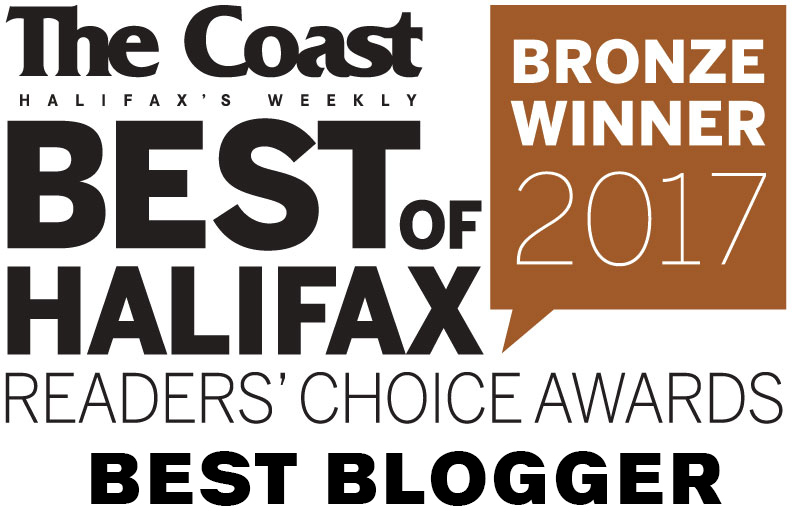 I went there for my fish and chips quest and loved it! I had some of their smoked meat on the Sydelles fries. I could totally go back for a smoked meat sandwich. Thanks for reminding me of this place!